As I have mentioned before on the Prayer Man FB page I have been quite busy with putting a new website together for Dealey Plaza UK. Part of that website was trying to put some archves in there as well. It started with the Harold Rydberg materials, but shortly after I was asked to do the Harry Livingstone archives, or part of that as well. Malcolm Blunt asked me to do this to which I readily agreed. The work is still ongoing and means less online appearances unless there is something worthwhile to make mention of. This research then also led to me digitising parts of Malcolm Blunt’s old Dallas collection. Malcolm does a lot of deep agency research and the Dallas material is from the period before that when he stayed in Dallas and in Washington in the 90’s. So here I will show you a note made by Jim Hosty no one else has seen before or even bothered to share or simply overlooked it . It comes from the National Archives and it was Malcolm who found it. Who else as hardly anyone spends any real time at the National Archives in Washington than Malcolm! Written on the backside of a D.P.D. affidavit sheet of paper, Hosty outlines what Oswald’s movements were and what he said. Hand written notes by Jim Hosty. Click to enlarge. What do you think P. stand for? Presidential? Yeah I agree. Presidential parade. 1/ kills off a so called second floor lunch room encounter. 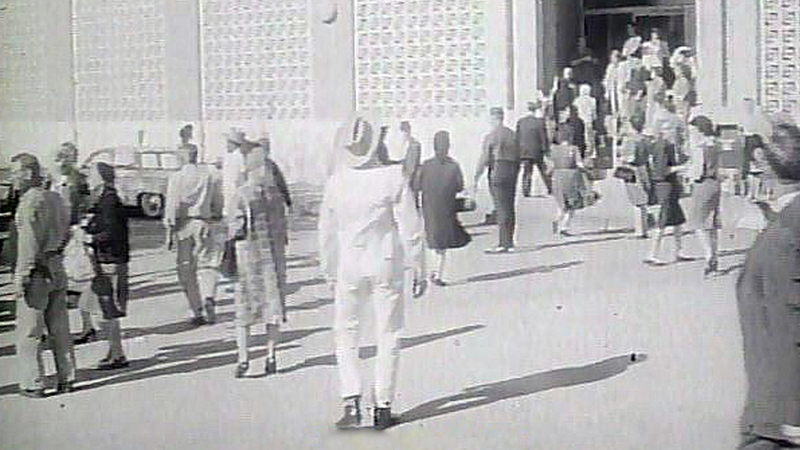 2/ places Lee Oswald outside while the Presidential motorcade went past the building. 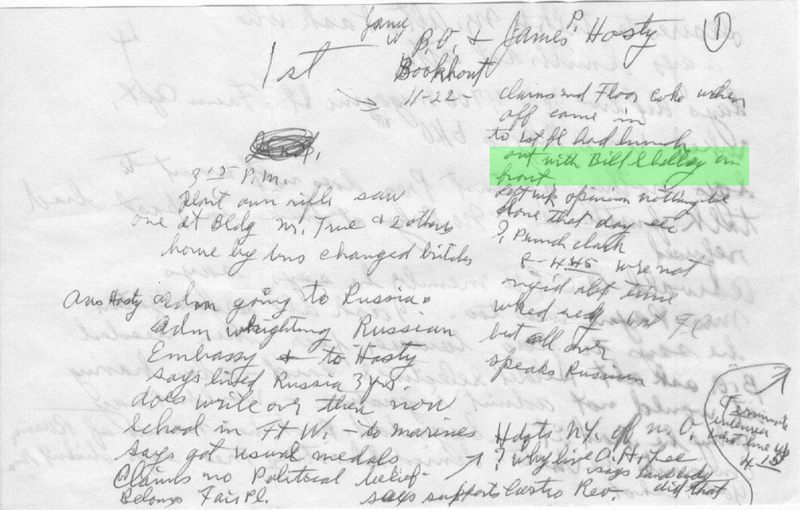 Will Fritz handwritten note of Oswald’s interrogation.. Click pic. to enlarge. 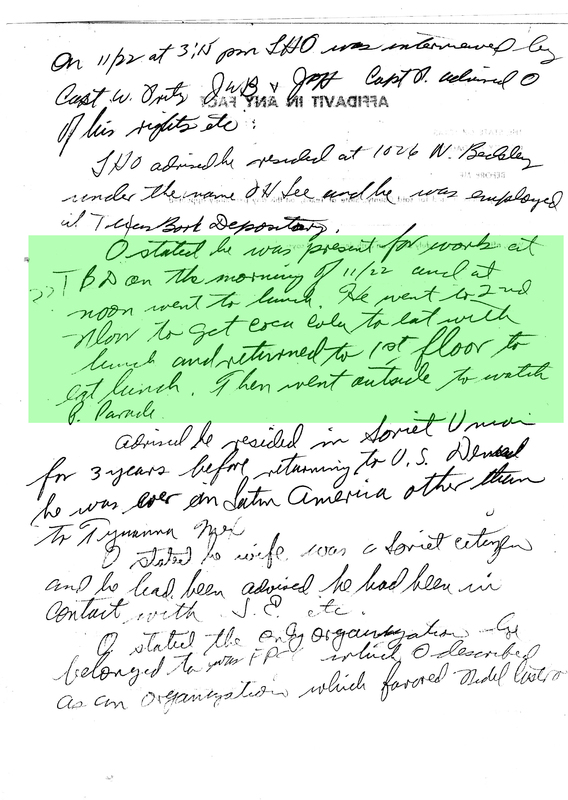 Both attendees to the first interrogation of Lee Oswald wrote down where he claimed he was, not on the 6th floor, not waiting in the lunch room. But outside with Bill Shelley while the Presidential parade went past. Lee Oswald is the Prayer Man! Prayer Man a.k.a. Lee Harvey Oswald. Click pic. to enlarge.